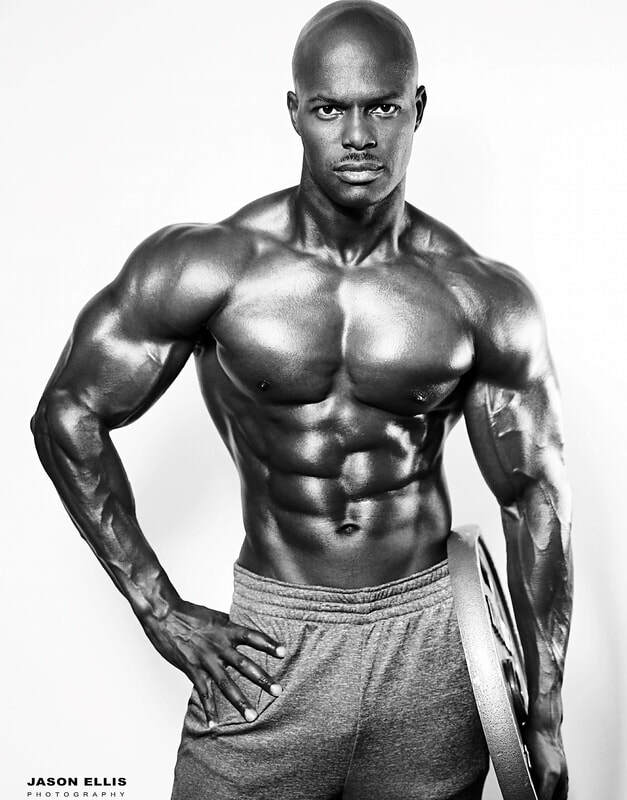 Rob Niter (born 1982) is an American professional natural bodybuilder, actor, fitness model, fitness competitor and fitness trainer. He is the winner of the 2013 Musclemania Lonestar Overall Muscle Model, 2014 Musclemania All Forces Overall Physique and Muscle Model Championships. He followed up in 2015 and won the Musclemania Overall Muscle Model Championships. ​Niter was born in Baptist Memorial Hospital, Memphis, Tennessee and grew up at various military installations in Germany as a United States Army dependent. He was a sport athlete in his young age, where he competed in both football and basketball at different stadiums around Europe. While training for those sports, he noticed his body's great responsiveness to weight training. This motivated him to enter his first bodybuilding competition. He later joined the U.S. Air Force in 2004 and entered the Optometry medical field and became a Basic Life Support Program Director. While on military leave for a trip to Houston, Texas, Niter fled to the scene of a collapsed jogger. He performed​ cardiopulmonary resuscitation for 25 minutes and the man was later brought back to life. Niter was honored as a hero of Houston by its mayor and commended by the U.S. Air Force. Niter won his pro Musclemania Lonestar competition in 2013. He competed in the Musclemania All Forces Physique competition in 2014 and stood first place and won the Musclemania Overall Model Championship in 2014. Niter won the Musclemania Qualifier and took 1st place under 85 kg. He completed the Musclemania Muscle Model Championships final, First place and Overall Winner gaining a fourth Pro card. After Musclemania stage winning the middle weight class in a qualifier, he obtained sponsorship by MyProtein, a leading sports nutrition and supplement brand in the UK.